It’s a brand new year and apart from the usual tech crew maintenance projects to prepare for another dazzling year of concerts and shows, we are very excited to begin the spadework to prepare for the installation of a brand new theatre stage. As the changes begin it’s a time of reflection for the tech crew, clearing the stage that has been in place since the pavilion was covered over in 1905 (amongst repairs and additions). 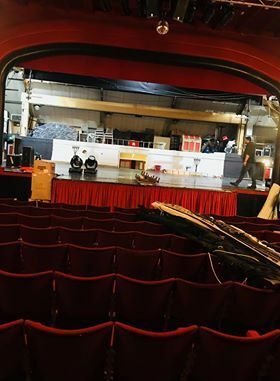 The stage is steeped in history, just some of the famous faces that have trodden the boards are world renowned variety and entertainment legends, Ken Dodd, Jimmy Tarbuck, Cannon & Ball, Bradley Walsh, Darren Day The Searchers, The Manfreds, Max Bygraves, Val Doonican, Paul Daniels and Joe Brown to name but a few. 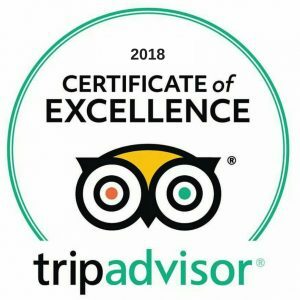 The stage has also seen the rise to fame and the 42-year history of the famous award winning Cromer Pier Show, the only full season end of pier show in the world, and has been home to the Cromer and Sheringham Operatic and Dramatic Society’s productions since 1952. The ghostly figure of Elizabeth the ghost is rumoured to appear at the back of stage left, the grizzly story goes that Elizabeth starred in a production in which she was to be murdered, the stunt went too far and she lost her life on the stage, fingers crossed that the changes don’t disturb her too much! The erection of the new stage will begin on Monday 11th February, is expected to take a highly established stage builder three weeks to complete and will be ready for the brand new season of Spring concerts and the sell-out, Searchers Farewell Tour. The improvements are just a part of the investment programme in the pier and the theatre from pier owners North Norfolk District Council in 2019. 1 Day to go until Opening! © 2019 Openwide Coastal Ltd. All rights reserved. No part of this website may be reproduced.